Shivaji Rao Gaekwad aka Rajinikanth is a bonafide superstar. From working in Bangalore Transport service as a bus conductor to now being prayed at temples, he has achieved big and how. 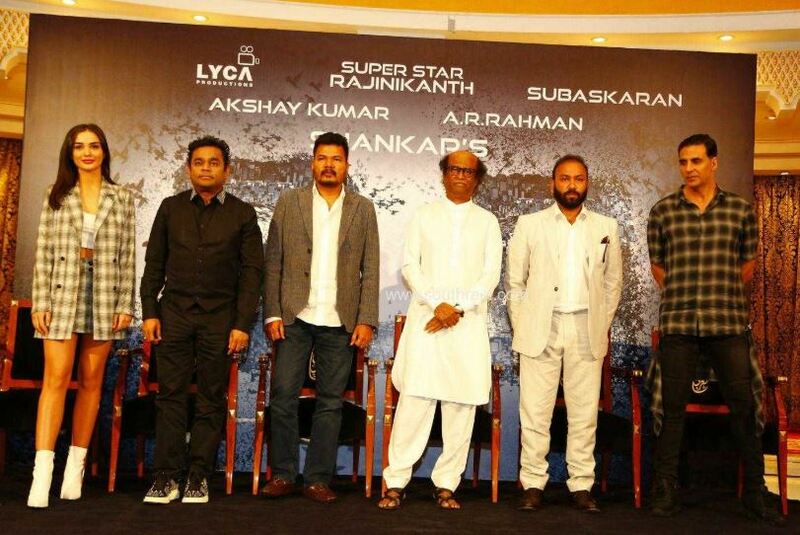 The Thaliva of Tamil cinema needs no introduction but it seems like he is not done setting a benchmark for others for he has added another feather in his cap. 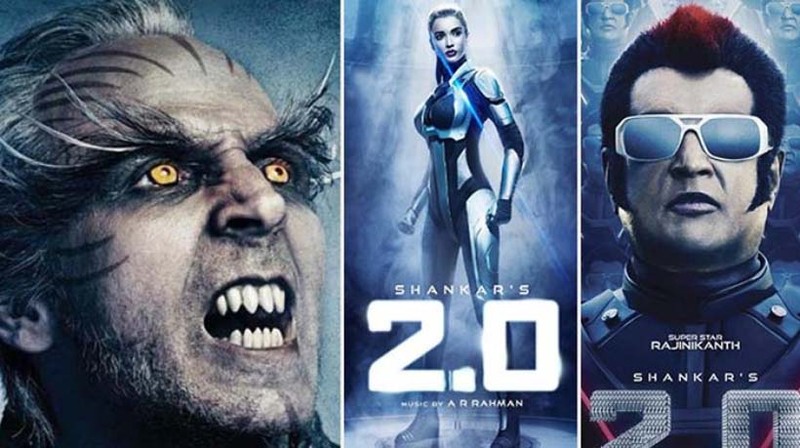 Just yesterday, Rajinikanth, Akshay Kumar and Amy Jackson starrer 2.0 released and as it was preconceived, it is on a spree of breaking records. 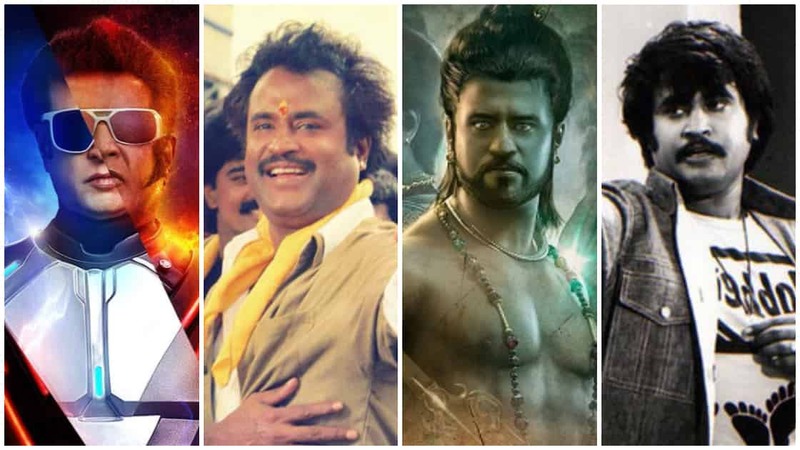 Where on one hand, the movie is successfully earning, it is Rajinikanth who has achieved a new feat that no other Indian actor ever has before. Rajinkanth becomes the first Indian actor to have worked in all 4 formats of filmmaking – Black and White, Colour, Motion Picture format, and 3D format. The Thalaiva’s first black and white film was Ninaithale Inikkum which released back in 1979 and like all his other movies; this one was a hit as well. 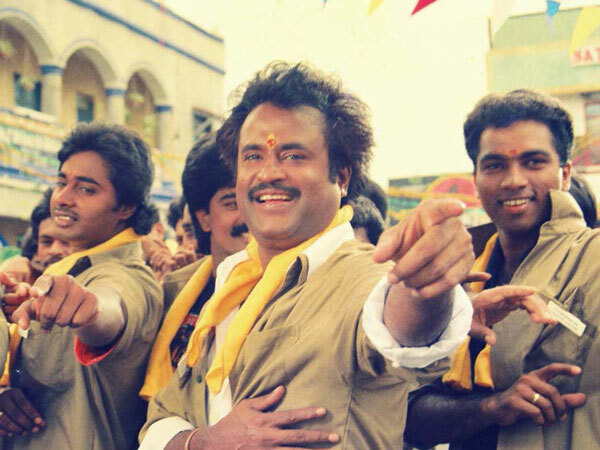 Up until now, Rajini sir has featured in hundreds of colour films but the one that is still known to be the best is Baashha which is considered to be a cult classic. 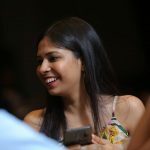 Soundarya, his daughter directed a picture which went on to win accolades for its motion picture effects, Kochadaiiyaan featuring Rajinikanth and Deepika Padukone. The movie stands to be one of a kind and though it seemed like a big-time risk, the team earned critical as well as box office appreciation for the film. 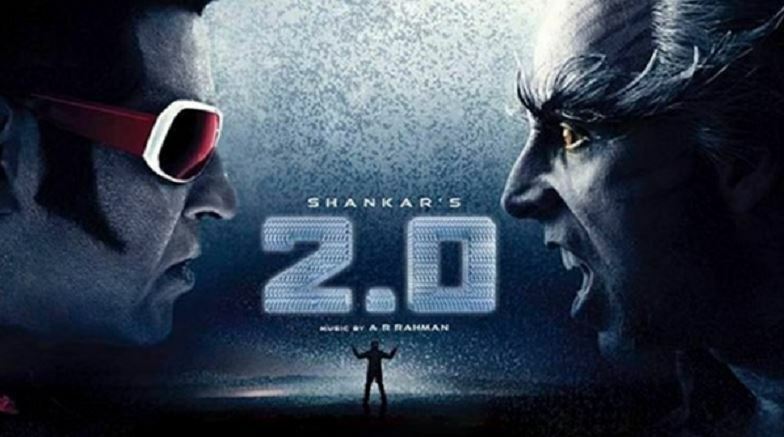 And now, his latest movie which has created quite an uproar since its poster released, 2.0 gets him the shiny feather for this is the fourth filmmaking format 3D in which Rajini sir has featured in. The film has over 2000 special effects shots and also the first film to have been shot in 3D. 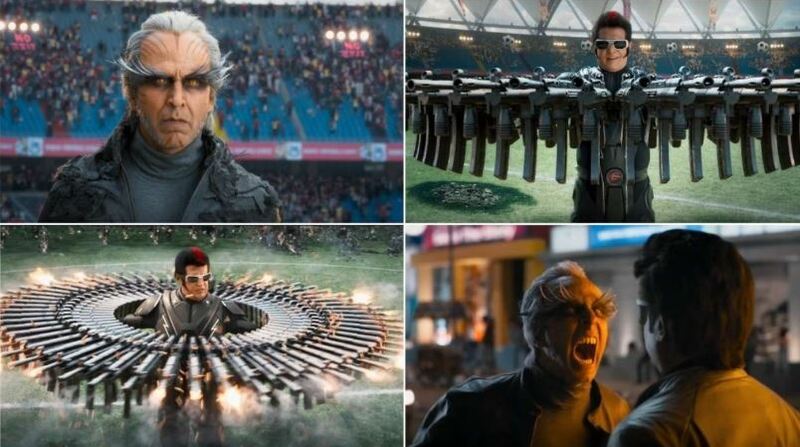 2.0 is a sequel to 2010 Enthiran featuring Rajinikanth and Aishwarya Rai and it is winning hearts and how. Though many are going crazy for the special effects used in the film, some believe that unlike its predecessor, this one lacks emotions and is a tiring overdose of technical jargon. But one thing everyone agrees on is a fact that the movie is a must watch for the social message it delivers and the performances of not just the lead actors but also the hardworking crew, cameramen, and everybody who helped put this piece together. Talking more about the movie, 2.0 has officially gotten clearance in Pakistan and that too, without any cuts. There is no doubt about the fact that the Thalaiva enjoys superstardom even in Pakistan and people are really excited to watch the man on the big screen again. In fact, the movie has broken advance booking records, not just in India but in Pakistan as well. 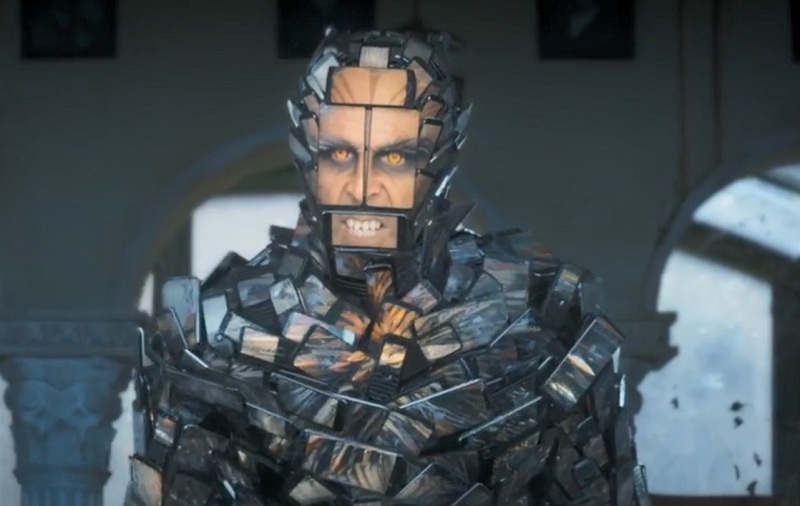 Akshay Kumar is playing a bird-man scientist named Dr. Richard in the movie and Rajinikanth has reprised his role as Dr. Vaseegaran and his robot, Chitti. The film also features Adil Hussain, Sudhanshu Pandey and Amy Jackson in major roles.